I have posted the links to Regional brackets and the Mat Classic brackets at the top of the WWR Message Board. That way you have access to all the information and also the ability to have so active discussions at the same time. Excitement runs high at this time of year and all wrestlers and fans need to make sure they keep their emotions in check to get the best results. 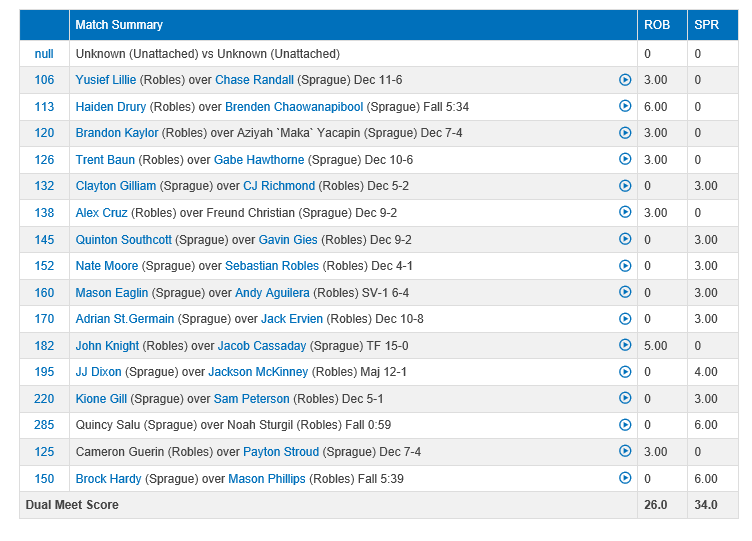 Enjoy reading the message board as things will get interesting between now and the Mat Classic. The Forum may be found at This Link. Regional Tournament Links Click Here!